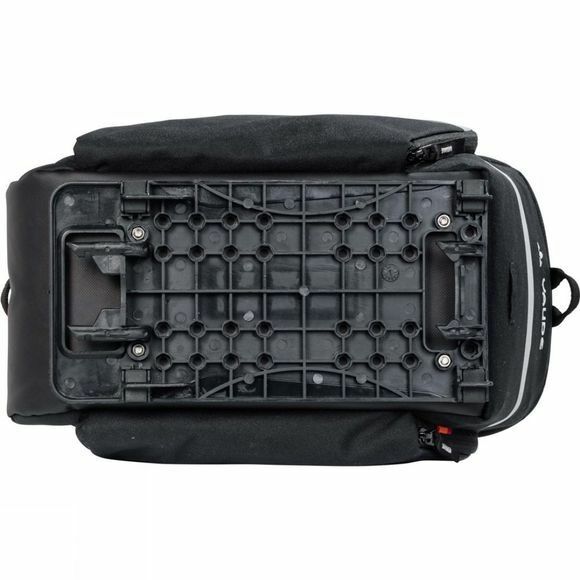 The Silkroad L I Rack Bag from Vaude takes the lug out of luggage. 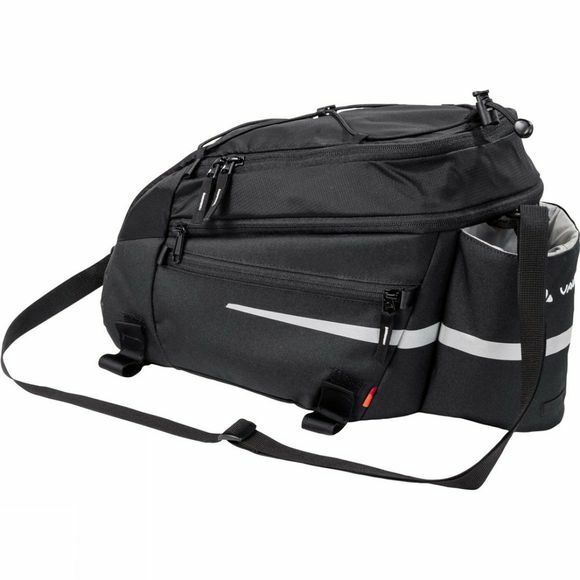 This rack bag with 9+2 liters of carrying capacity and drink holder can be attached to your gear rack with the i-Rack-Adapter. It's also a good size to store your e-back battery inside. Also comes with a cargo net for more storage. Only for i-Rack gear racks.